It’s October and the temperatures are dropping. This is actually the best time to get a jump start on your outerwear wardrobe because before you know it, one morning you’re going to wake up and it’s going to be 40 degrees outside. So, like the old adage goes, if you stay ready you won’t have to get ready. Basically, don’t get left in the cold without no coat. 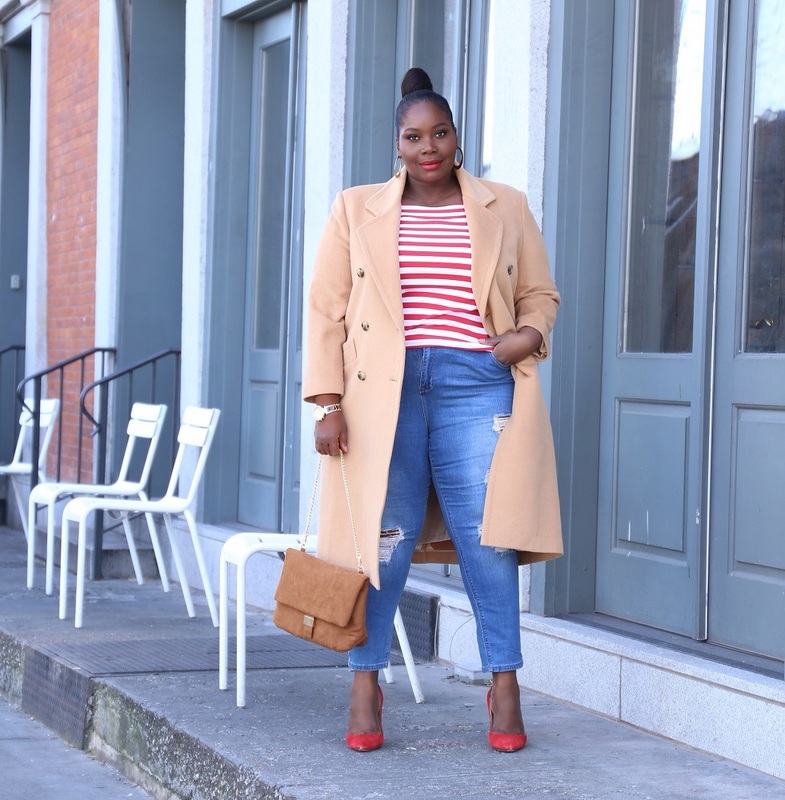 This season plus size outerwear has been taken to the next level. We now have more options than ever before. 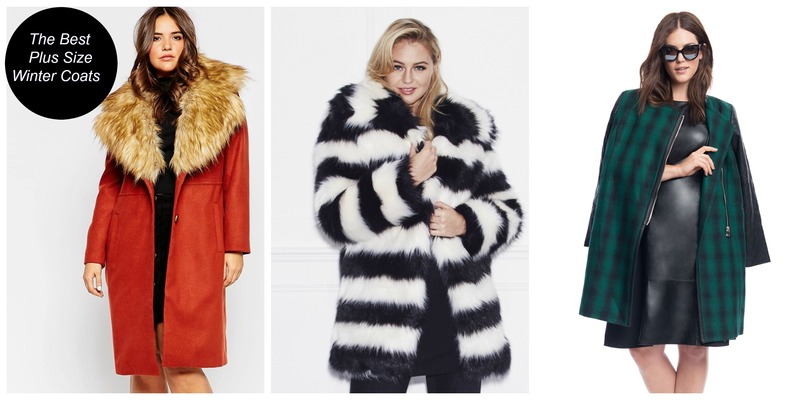 2015 outerwear is all about luxe looking coats. 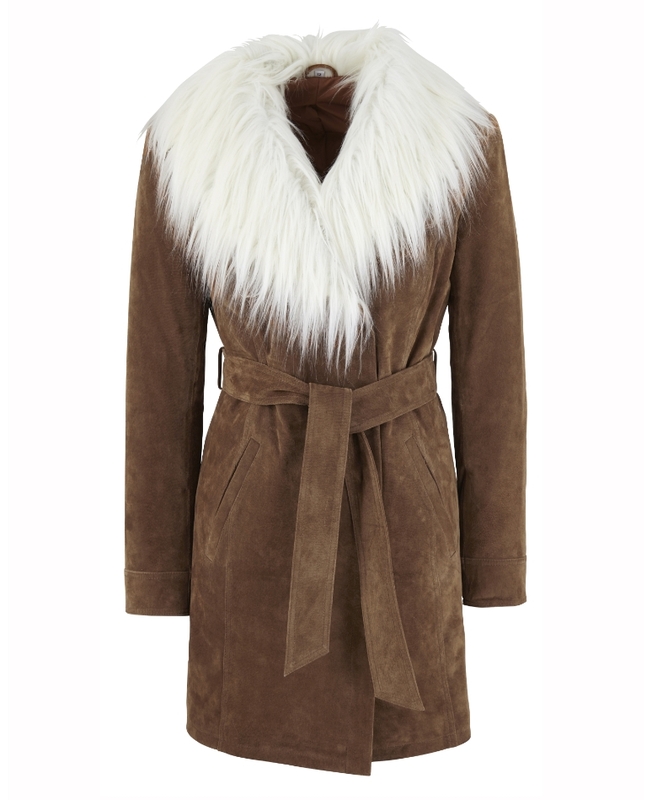 Shearling is back, suede, and of course faux fur. 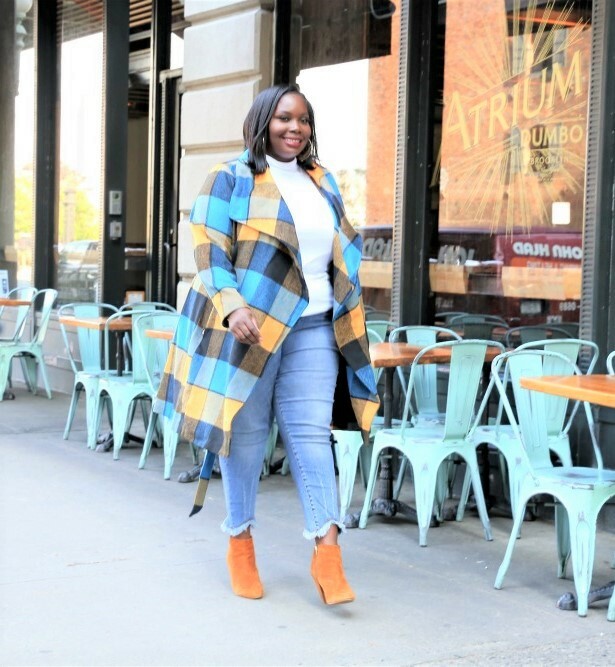 The waterfall coat trend is also popular. 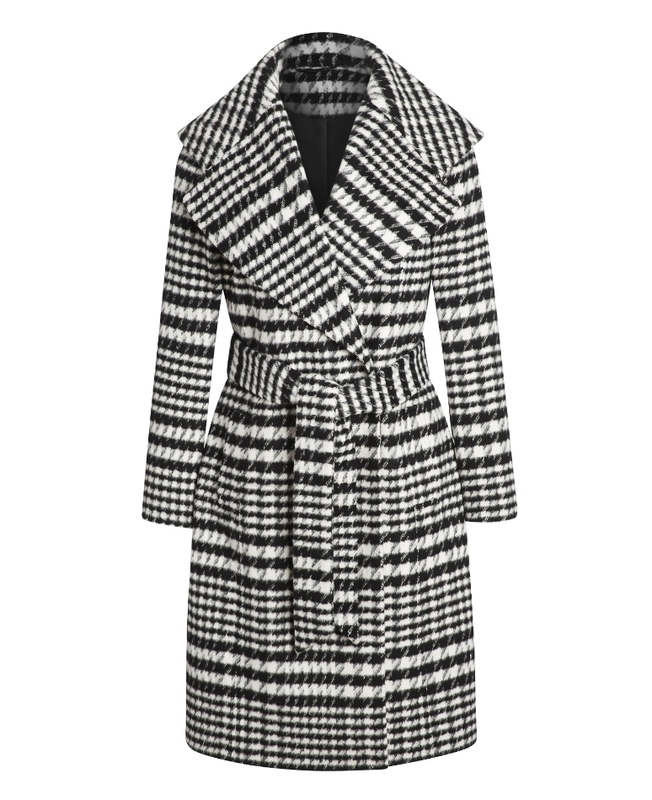 We are also seeing more printed outerwear styles as well as multi functional coats. 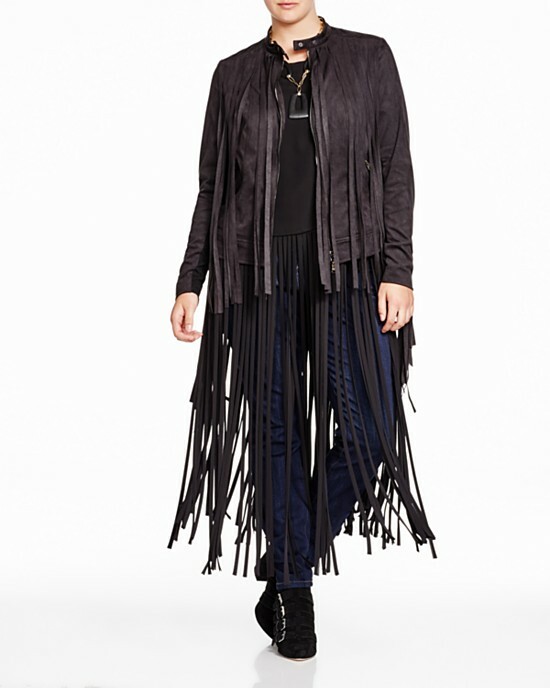 So, if you’re ready to shop some new outwear, then checkout the best 2015 fall & winter plus size coats. I read this article and found it very interesting, thought it might be something for you. 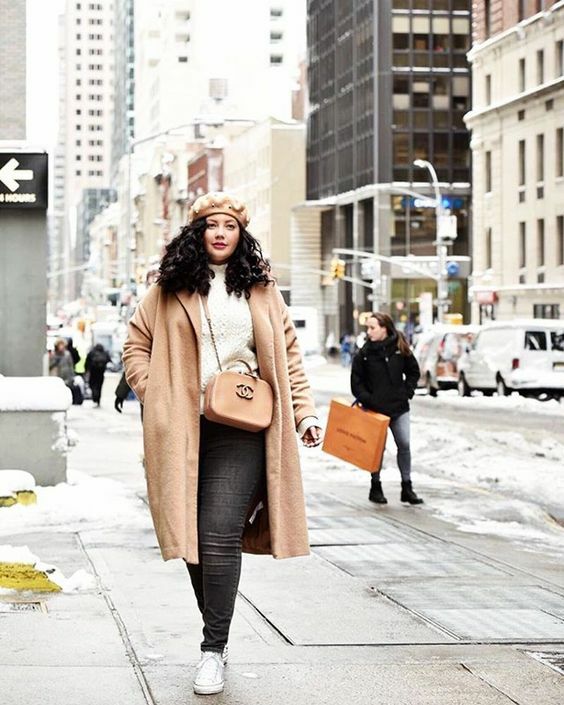 The article is called The Best Winter Plus Size Coats and is located at https://stylishcurves.com/the-best-winter-plus-size-coats/. 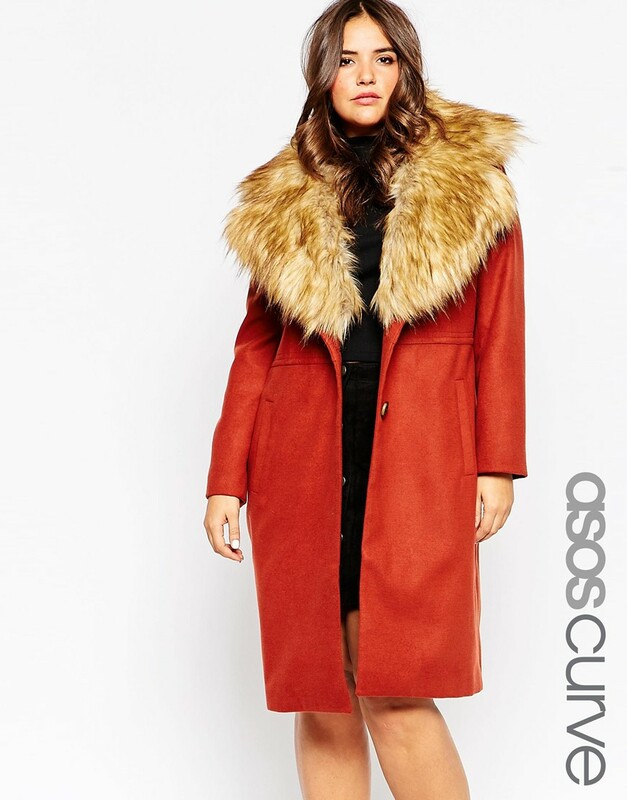 I love the red ASOS coat!